This series of three tip sheets was developed to help litigants represent themselves in civil cases. However, the information is also helpful to self representing litigants going to trial for family or criminal law matters. 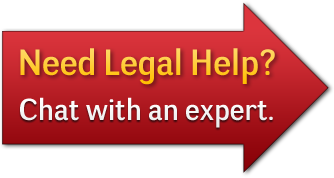 This document provides basic information to help self representing litigants prepare for trial. Topics include: collect documents, analyze your case, and organize all your materials. This document provides basic information to help self representing litigants know how to take notes during trial. Topics include: notes for yourself, notes on witnesses and evidence, as well as final arguments. This resource provides basic information to help self representing litigants know how to act in court. Topics include: what to do, what to wear, what to call people, and what to avoid.